World of Music and Arts is proud to offer a unique small sized class for 2-4 students max. 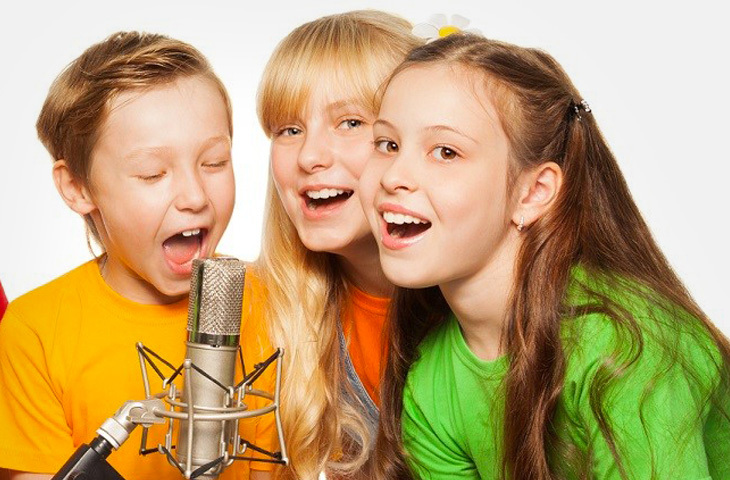 Our Small Group Singing Class is based on the elements of famous Suzuki method, which believes that any child can learn how to sing or play an instrument in a positive and fun environment. 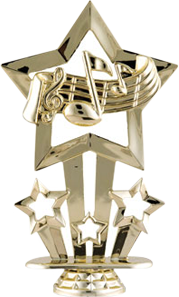 The structure of a usual lesson consists of vocal technique and repertoire compiled from children’s favorite songs. The school offers plenty performance opportunities for performance-ready students to participate or attend as an audience.